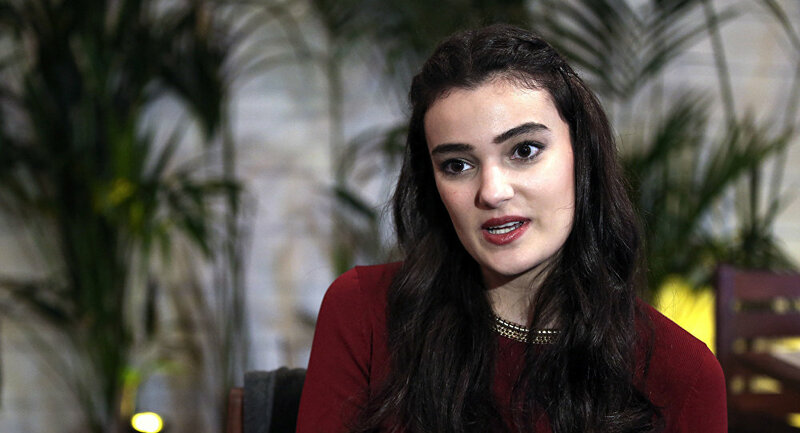 Merve Büyüksaraç, a Turkish model and former national beauty contest winner, told Sputnik that she no longer trusts her government. The former Miss Turkey 2006 was sentenced to 14 months on probation by a Turkish court for "publicly insulting" President Recep Tayyip Erdogan. Her "crime", however, in fact consisted of merely posting something on her Instagram page in 2014 – namely, a poem from a satirical magazine which criticized then-Prime Minister Erdogan using verses from Turkey's national anthem as a refrain. Büyüksaraç told Sputnik that the investigation apparently violated existing Turkish legislation. "Suffice to say that the litigation against me was initiated by an anonymous tip mailed from somewhere in Germany. On that very day at 7 a.m., police officers came after me. I called my lawyer and we went to the police precinct to give a testimony," she said. As it turned out, by the time Büyüksaraç and her lawyer arrived, the police had already scrutinized all of her social network accounts, and all of her reposts and retweets were also documented and added to the case along with the poem. "The police officers asked whether it was I who posted all that on my accounts. And despite the fact that I confirmed it, they confiscated my phone and copied all of my personal data it contained, including the contact list, photos and videos," she said, adding that the complaint which she filed regarding this incident still remains unanswered. According to Büyüksaraç, all of the recent trials of people accused of insulting the Turkish leader are becoming an instrument of intimidation, and in fact appear to be some sort of a pre-planned campaign. "They target some popular person and start a trial against him or her, as if to tell the people – 'watch and learn, this lot may befall you as well.' This is a policy of intimidation," she explained. Büyüksaraç said that she doesn’t care whether she may be once again tried and handed an actual jail sentence because it’s clear now that her country no longer values justice. "I can say that after all that has happened, I lost faith in justice in my country. The poem I posted was satirical and contained no insults. 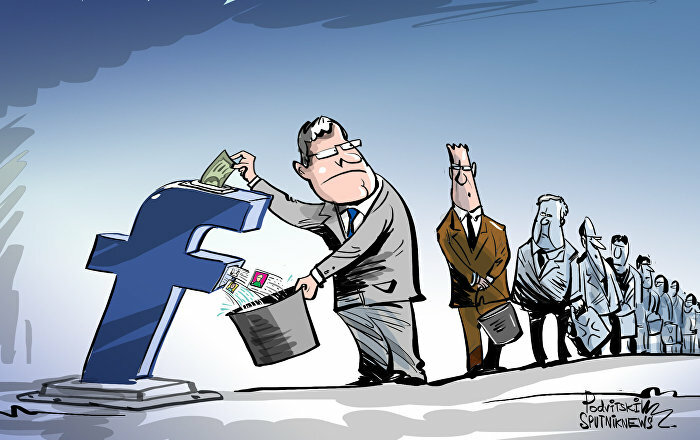 About 960,000 social network users posted it as well, and by posting it I did not intend to insult the head of state. But the fact that my actions were interpreted otherwise is quite telling," Büyüksaraç said.